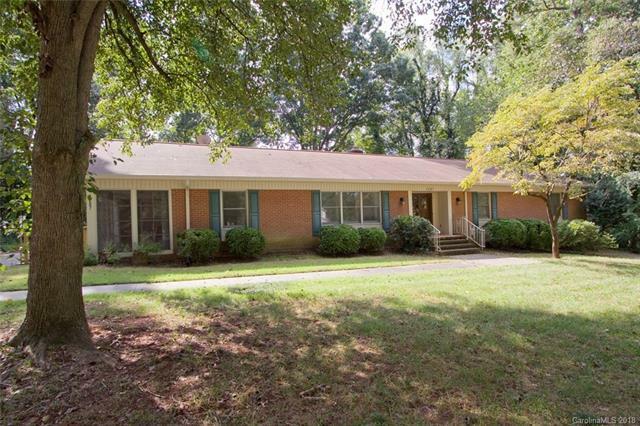 Well cared for brick ranch on half an acre! This home features 4 bedrooms, 2 full baths, updated kitchen, dining room, formal living room and family room. The home has 2 fireplaces, one on the main level and one in the basement. The huge walk-out basement could be used for a workshop or even finished out to possibly add 2,000 square feet or more of heated space!